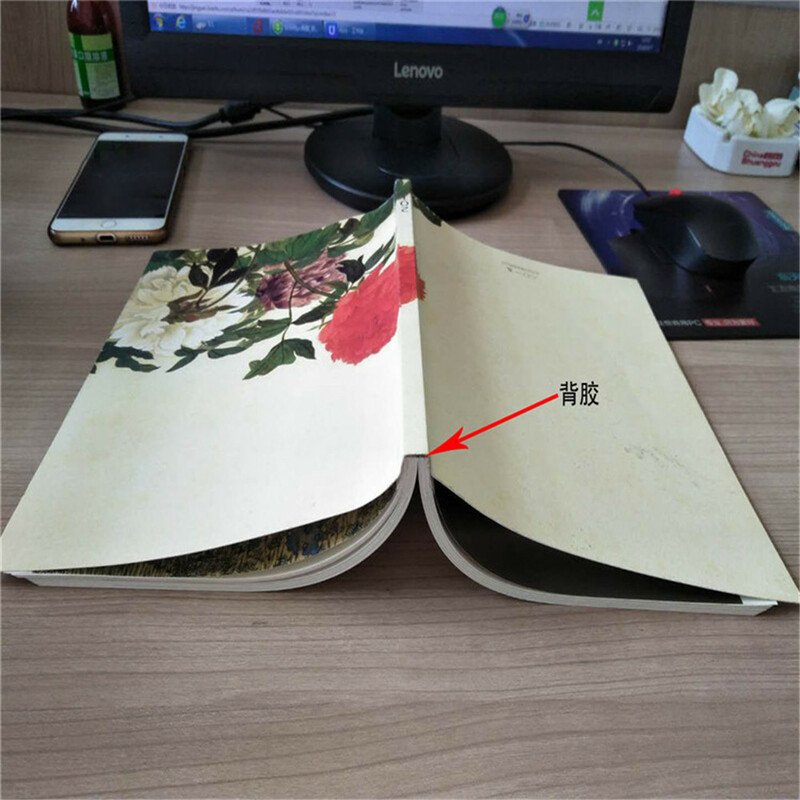 This is our book back cover super bonding adhesive/glue. it can be called book super bonding glue or book back glue. No bad smell, No strong smoke. Comply with environmental protection requirements. 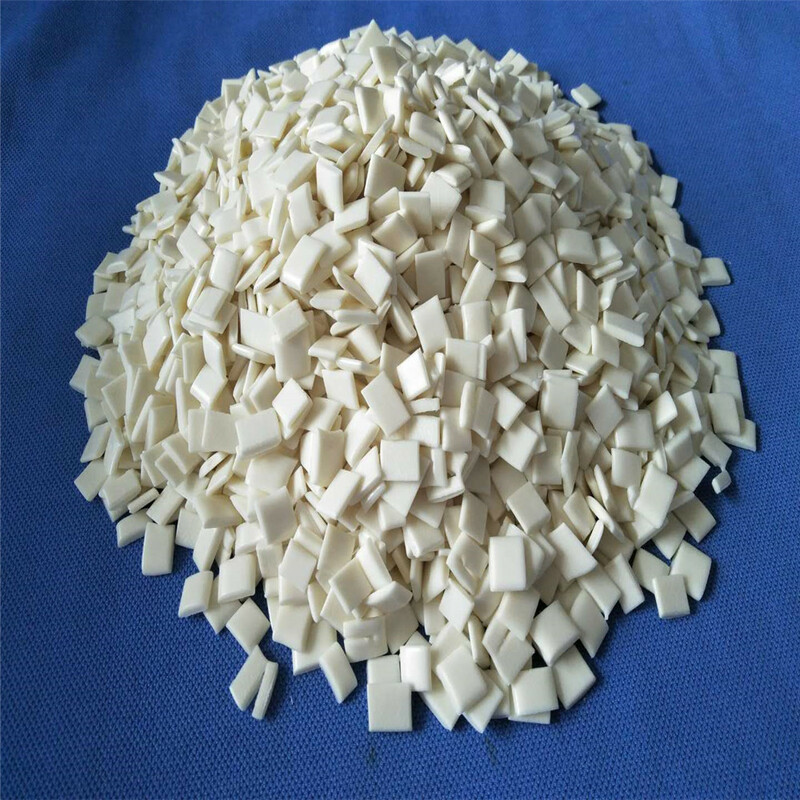 Their shape is sheet flake granules. Our bookbinding Hot Melt Glue has good fluidity, Proper control will not appear bubbles, hollow backs, and drawings. If your machine is a high-speed binding machine, We will make a proper softening point for you.we will according to your manufacturing technique/ processing technique to make proper opening time .our Bookbinding Glue has good stability. More frugal and more efficient. 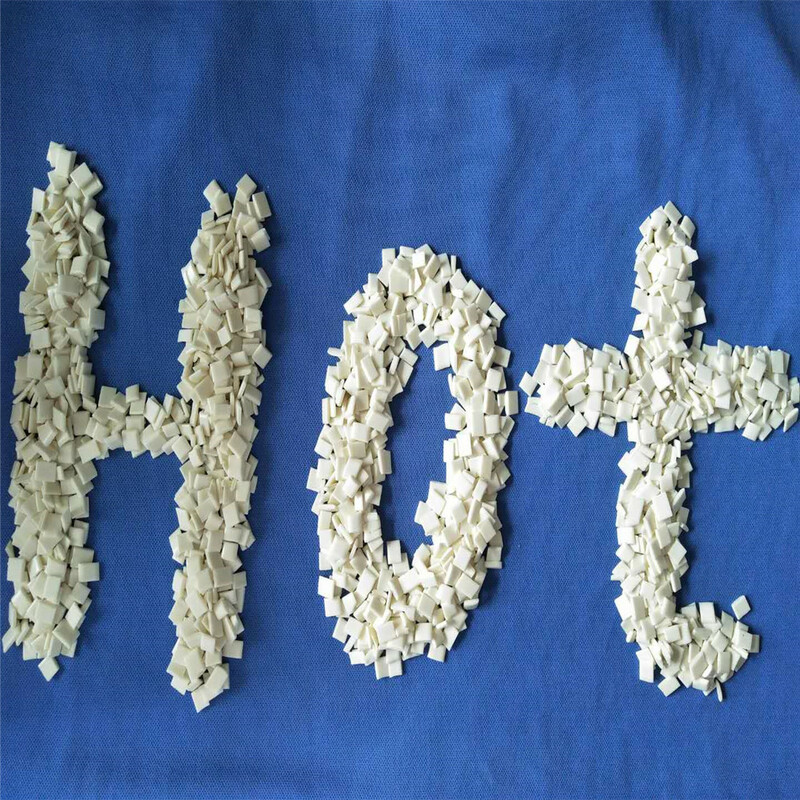 We make bookbinding hot melt adhesive 20 years. We have more experience to face and solve all kinds of questions. Looking for ideal Book Back Glue Manufacturer & supplier ? We have a wide selection at great prices to help you get creative. All the Book Back Glue Adhesive are quality guaranteed. 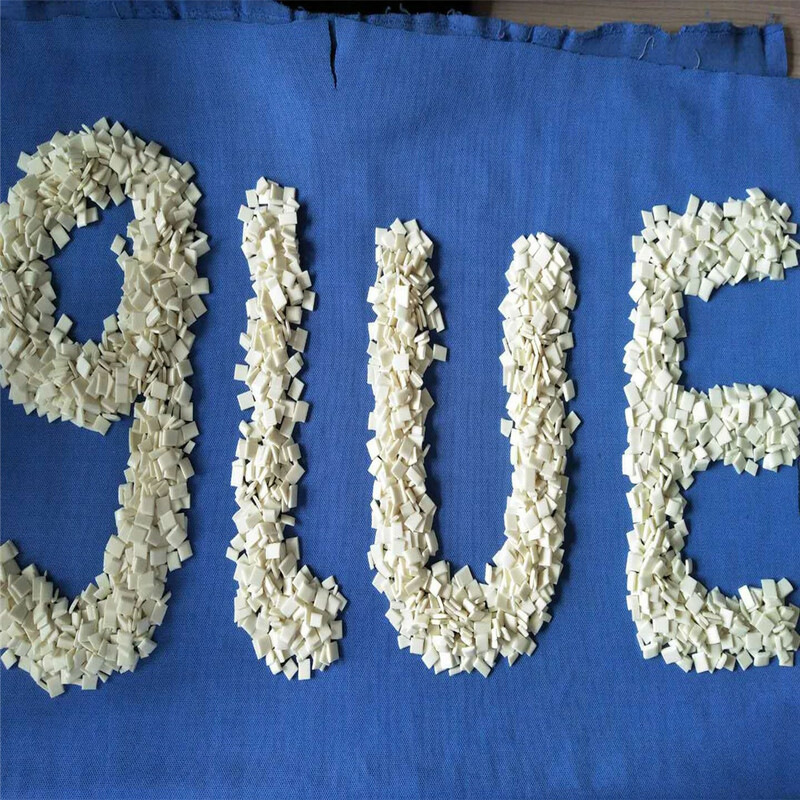 We are China Origin Factory of Book Super Bonding Glue. If you have any question, please feel free to contact us.